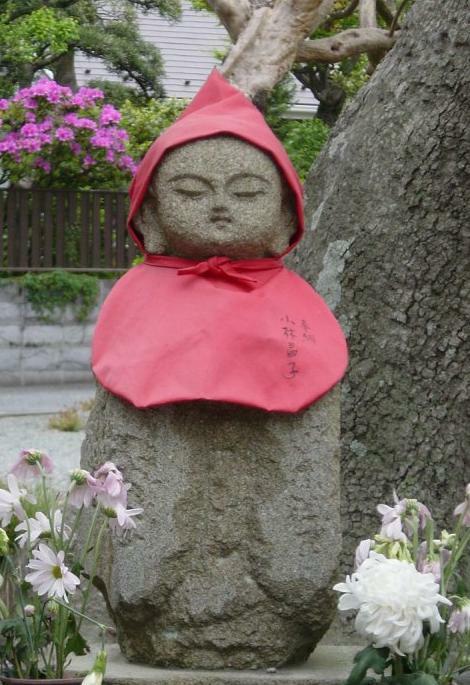 In Japan, he is called Jizo, a spirit who hides children in his robes to protect them from demons and guide them to salvation.. In Sweden, Jultomten, the Christmas elf, delivers presents with the help of his Yule goat, Julbock. 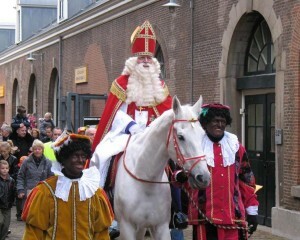 In Belgium, Sinterklaas is always accompanied by Zwarte Piet (Black Peter), who throws candies to the children. 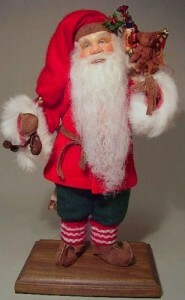 He is also known as Father Christmas, Kris Kringle, St. Nicholas, or Santa Claus. No matter what his name, the year-end gift giver is often a cultural tradition. 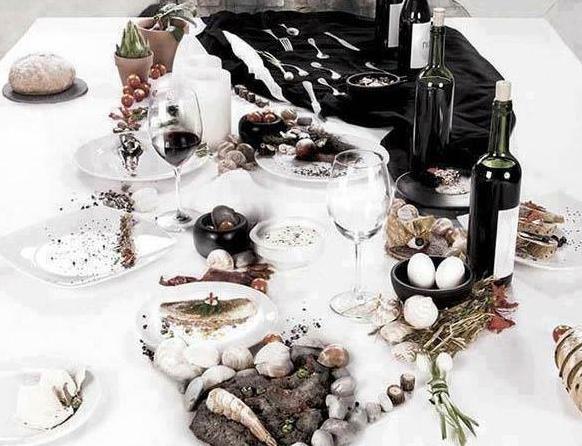 Around the world, people prepare for Christmas in their own unique way. For some, the Christmas story is based on the birth of Christ. Though we do not know the real birth date of Christ, the date December 25 was identified as Christmas Day in a Roman calendar created in 336 A.D. It is suspected that the pagan ritual of Winter Solstice, which celebrated rebirth, influenced religious leaders to choose a date that was already a mass celebration. Coupled with the legend of Christ rising from the dead, Christmas became propaganda for the new religion. Eastern churches, particularly Greek Orthodox, disagreed with the declaration, and chose a different date in the first week of January. 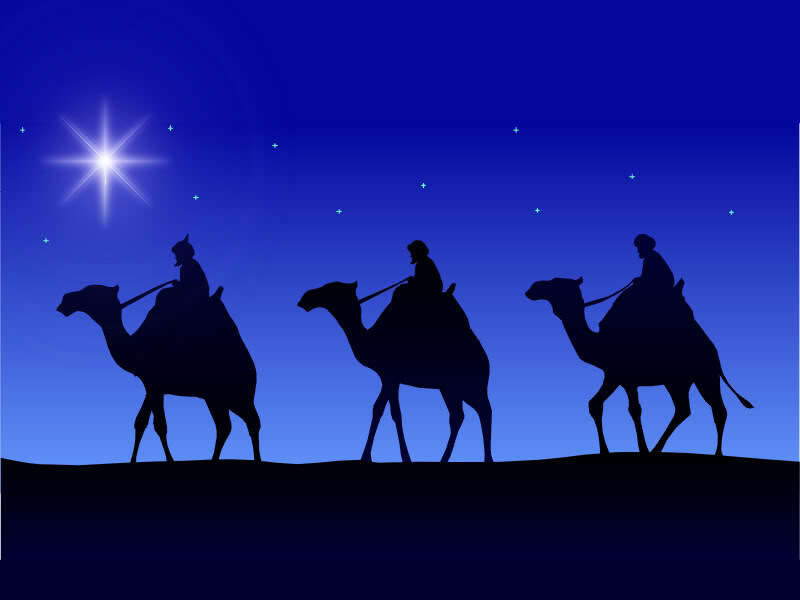 According to the bible, twelve days after the birth of Christ the three wise men showed up carrying gifts for the infant. Epiphany is the celebration of the gifts brought to baby Jesus. 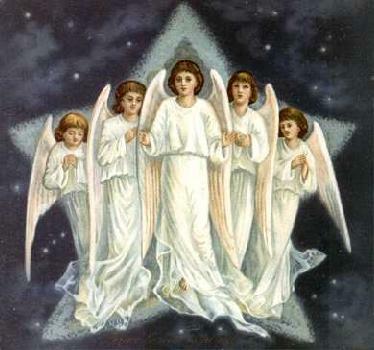 The twelve days of Christmas are the days between Christmas and Epiphany. The tradition of gift giving may stem from the story of the wise men. In Puerto Rico, children receive gifts from the Three Kings on January 6th. Each child puts grass under their bed for the camels and in the morning the grass is replaced with gifts. Who is to say that this is any more ludicrous than putting out milk and cookies for Santa and his reindeer? Gift giving at Christmastime has also been linked with the story of Saint Nicholas. In the fourth century A.D, Bishop Nicholas of Turkey was renowned for his generosity. He would often throw food and gifts out the window of the church to groups of hungry children. As legend has it, Bishop Nicholas saved three young girls who were to be sold into slavery. Hearing about their plight he crept into their house at night and hid bags of gold in their shoes. Today the Vatican denies that Nicholas attained sainthood or even existed, but the tradition continues. In other countries of the world, Christmas is celebrated on different days. In Holland, Sinter Klaas arrives on a white horse, depositing presents in wooden shoes on December 4, the night before the birthday of St. Nicholas. Poland waits until the celebration of Epiphany, January 6th, for Saint Nicholas to bring gifts to the children. In the Philippines, the Christmas festival runs continuously from December 16 to January 6. Talk about Christmas cheer! Much of our North American Christmas culture is based upon modern songs, stories and poems. 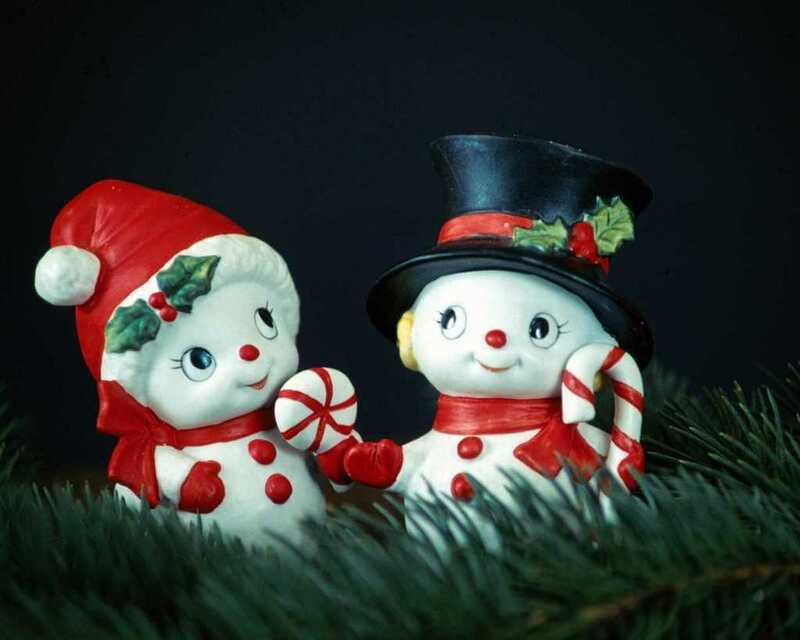 Rudolph the Red-Nosed Reindeer, Frosty the Snowman, and the Grinch, are all recent creations. Even Santa himself was popularized by the poem ‘A Visit from St. Nicholas’ in 1823. The poem by Clement Clarke Moore, which begins ‘Twas the night before Christmas’, first described the Santa that we all know and love. 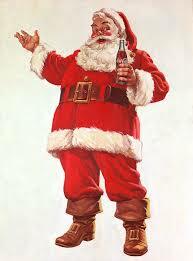 Ultimately, it was Coca-Cola who created the now-familiar image of Santa. What is the true meaning of Christmas? 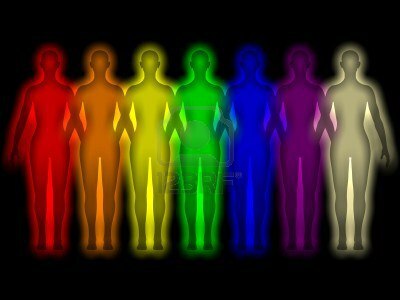 The beliefs that are adhered to are different all around the world. Family traditions vary from house to house. What is common is the tradition of gathering and giving. Family get-togethers, dinners with friends, office parties and charitable work are all centered on this festive season. Christmas is a time to show people that you care. During the reformation of the churches in the 16th century, some leaders tried to outlaw Christmas. They believed that the pagan ideas of evergreen, holly, mistletoe, gifts, and special meals corrupted the meaning of Christmas. We hear the same complaints today, as the commercialization of Christmas dominates the month of December. As you walk through a mall, you are inundated with Christmas temptations, all focused on emptying your wallet. Gift giving has become an expectation. For me, the coming of Christmas has a kairological effect as I blend together memories of family, friends and celebration. I think back to childhood and the excitement of Christmas morning; I recall feasts and wine and abundance. Even when there were few presents, our house was always full of warmth and happiness. For others, Christmas instead has the opposite effect. 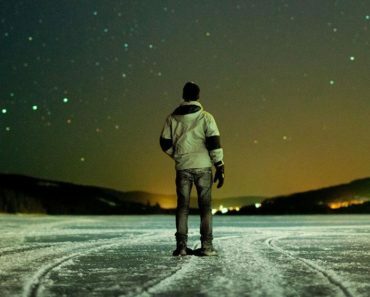 Christmas and New Year’s can be the most challenging time for people dealing with depression. As you spread your Christmas cheer, remain sensitive to those who need a little extra warmth at this time of year. There are also many cultures that have different celebrations at year-end, In December, Buddhists celebrate Bodhi Day as the anniversary of Buddha achieving enlightenment. Hindus celebrate Pancha Ganapati, a five day festival in honor of Lord Ganesh. Those who are Jewish celebrate Hannukah and those who are Pagans celebrate Yule and Winter Solstice. In all cultures these celebration precede the end of the year. Is Christmas really about Christ? To the majority of the population, the answer is no. While some still honor the traditions of mass and prayer, most people honor the tradition of rum and egg nog. The festivities of the season are more generic than religious. 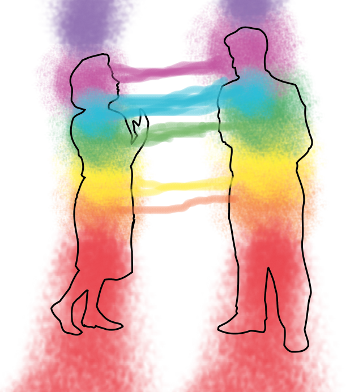 What instead awakens is spiritual openness, a shift into a higher self where once a year we care more for each other. The true spirit of Christmas is not about getting or giving but about loving. 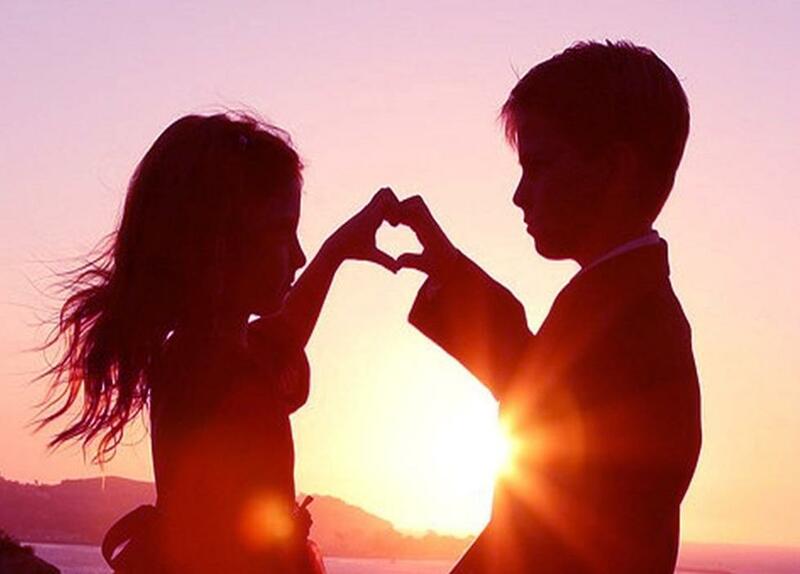 Feeling happy to be alive, feeling the joy of relationships, and feeling the pleasure of existence. I pray that the world (and each of my readers) experience joy and happiness during the season. Merry Christmas, everyone!